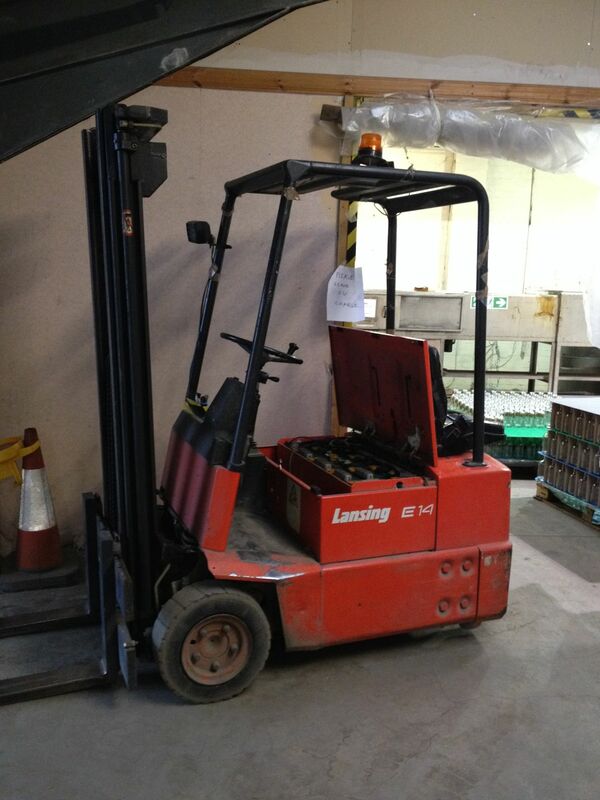 A builders’ merchant that failed to manage workplace transport at its warehouse in Horsforth, Leeds, has been fined after a worker was killed by a reversing forklift truck. The company pleaded guilty to breaching s 2(1) of the Health and Safety at Work Act and was fined £233,334 with £21,620 costs at Leeds Magistrates’ Court. The driver of a sideloader forklift was unloading a delivery wagon on 23 July 2012 when he struck and killed the worker, the court was told. Health and Safety Executive inspector Rachel Brittain said the accident was “caused by the failure of the company to implement the findings of their own transport plan”.